Club members Cruise to Redding, CA for our annual "Over-the Weekend" road tour and entry into the Cool April Nights Car Show put on by the City of Redding. This week long event is something you should attend once in your life. 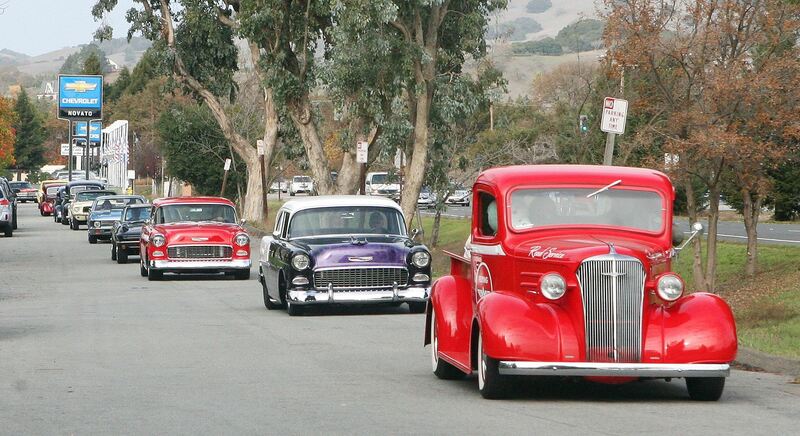 Over 1000 cars cruise through the streets Fri. night prior to the show on Sat. For more info, please stop by the club. An all Chevy Day event! BBQ burgers and hot dogs. Any and all Chevys invited. No fee to enter. Trophies for "Oldest Chevy", Coolest Chevy Car" & "Coolest Chevy Truck". Club open to non-members to view. Sorry. no pets in club house. 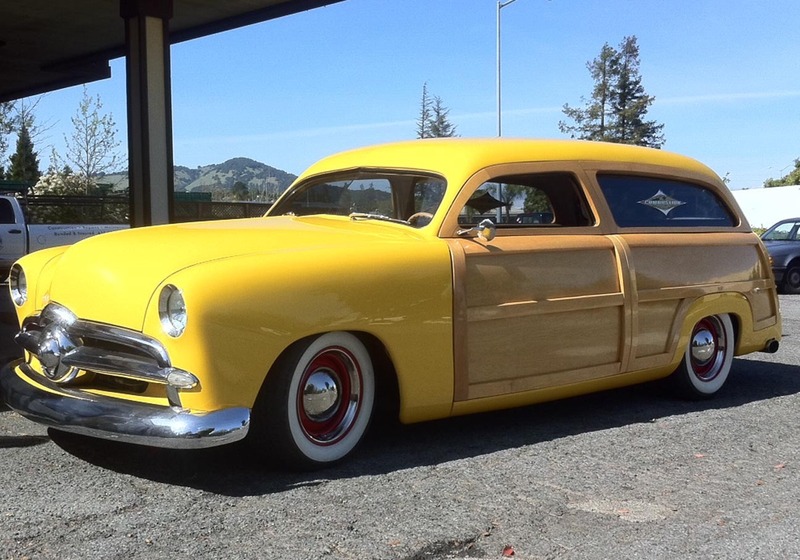 San Rafael hosts the 31st "May Madness Car Show". We have attended this event for the past five years as a club. Our 10x10 "pop-up" tent offers plenty of cover from the heat and also a great place to hang out during the event. Always plenty of refreshments. We have picked up the "Club Participation Award" for the past 3 years. Lets do in once again!! Applications now available at The 51-50 Foundation. Ask about the dance and BBQ following the annual Fr. night Cruise! 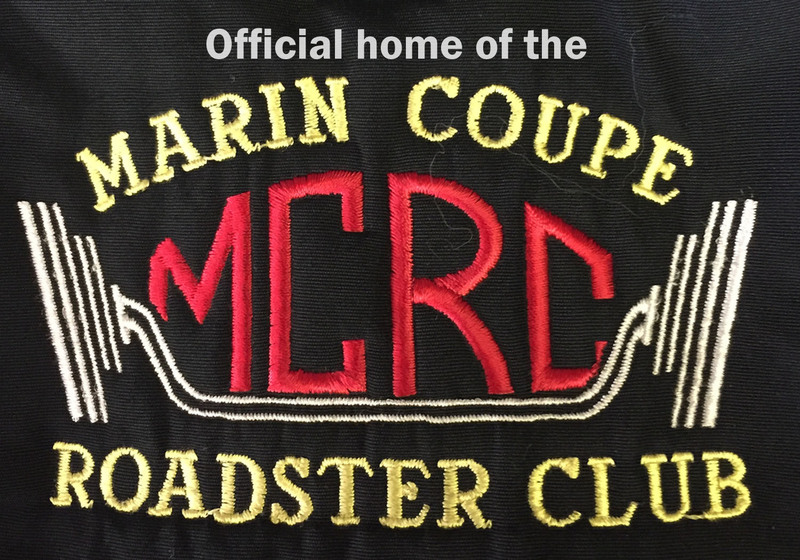 Our annual Summer BBQ for 51-50 Members and the Marin Coupe and Roadster Club. Lots of burgers, dogs and chicken. Good time for the ENTIRE family, but leave the pets at home. Games, prizes and raffles. Our 4th Annual "Clean out the Garage Event" Bring whatever you have you no longer need. This combo event is auto parts and house hold items. Call to reserve your FREE space while they last. Food and beverages available! An all Ford Day event! Any and all Fords invited. No fee to enter. Trophies for "Oldest Ford", Coolest Ford Car" & "Coolest Ford Truck". Our FAVORITE go-to event each year! Put on by the San Rafael Lions Club. This great event benefits local community services. On the lawn with plenty of shade, great food and folks! Meet up at The Foundation and cruise over as a group. Time TBD. NOTE: Date subject to change. 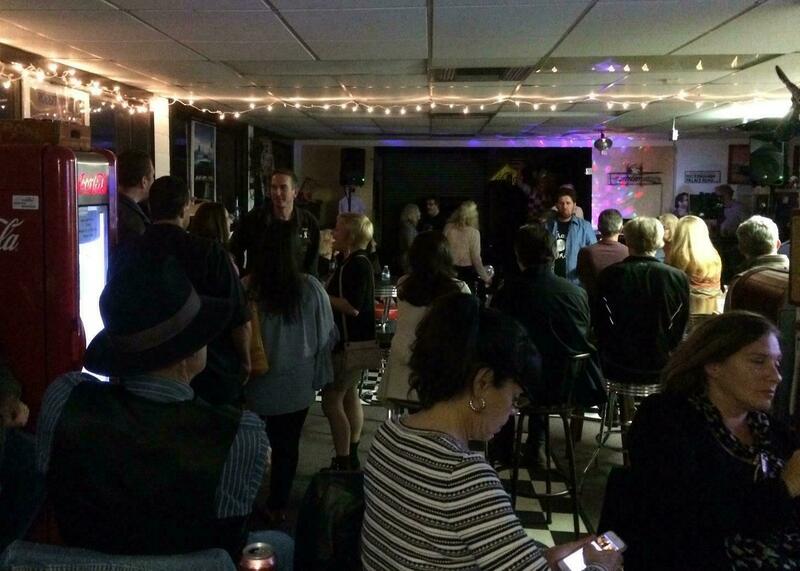 A good time for members to get together on the 3rd Friday of each month. Pot luck gathering starting at 6pm and going until 9pm. Light appetizers provided by The Foundation. No-Host bar. Always on the 1st Monday of each month. Starts at 6pm and goes until 10pm. Entertainment at no cost to listen. You can participate if you like or enjoy the voices of some talented singers. $5. appetizers available from 6pm to 8pm. Back Again. Wednesday Night Drag Races! Time to see who has the quickest ride through the qtr. mile. Club members compete at Sonoma Raceway. Fastest time slip of the season gives you bragging rights and a trophy awarded by The Foundation at the end of the season. Check with The Foundation for race dates. Great old Sci-Fi films from the 50's. Shown on our big screen TV every Sat. afternoon.. Popcorn and "theater" candy (beverages too! ).